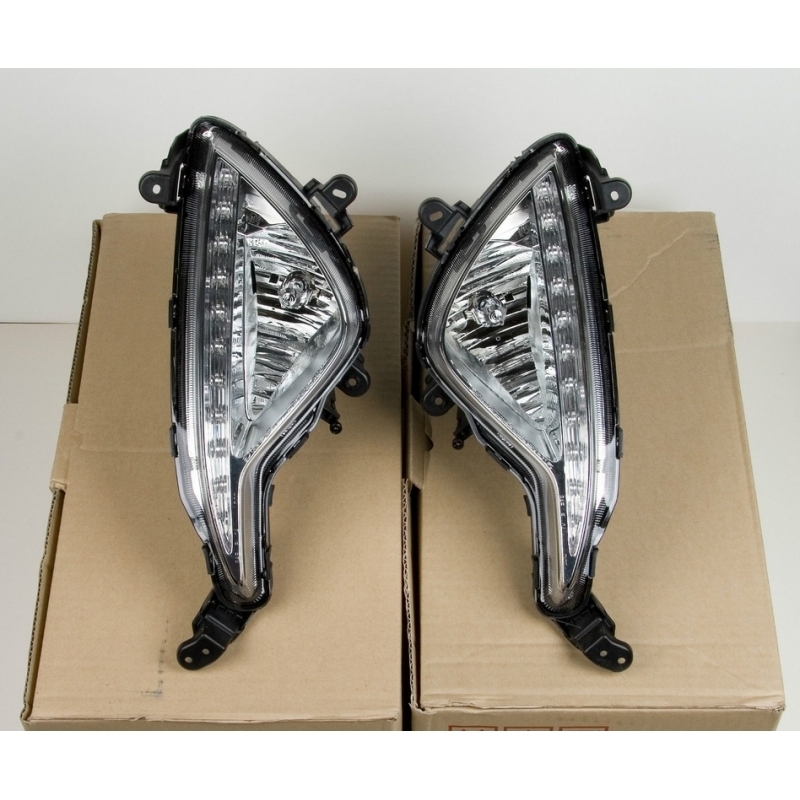 F/L Fog Lights&Bezels will fit in any 2013-2016 Genesis Coupe, these are genuine hyundai mobis parts fit perfect fit and finish. 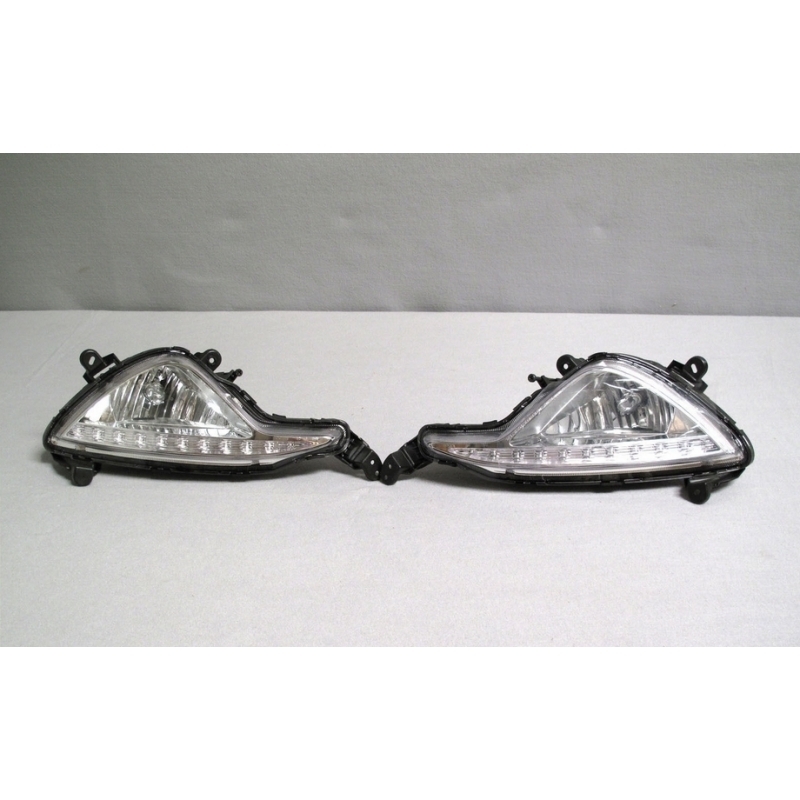 F/L Fog Lights&Bezels will fit in any 2013-2016 Genesis Coupe. 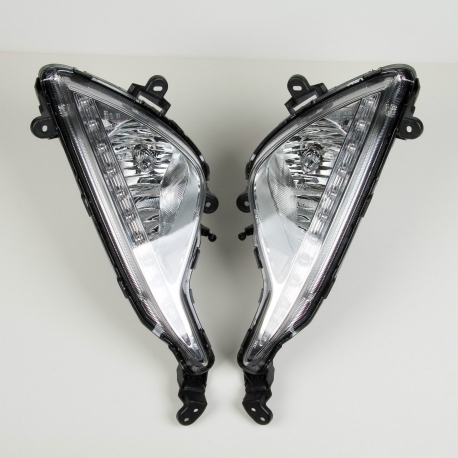 These are replacement original Hyundai foglights from Korea, so there is no modification necessary as far as installation onto the car is concerned. That means OEM quality with a perfect fit. Includes fog lights, bezels and pre-installed bulbs. 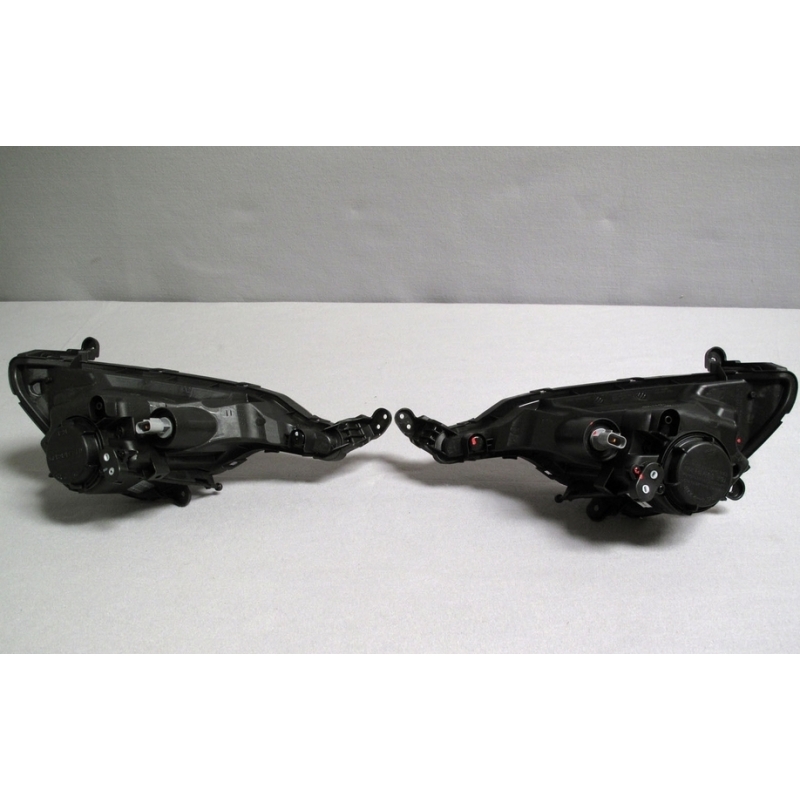 If your Coupe did not have OEM foglights from the factory, then it does not have the wiring harness with connectors that allows for a plug-n-play install. This means that OEM foglights will simply have to be wired to a power source. You can select one of many options available. These fog lights do not have LED DRL's!